From lost revenue to wasted preparation time, missed appointments are a major frustration for medical practices and doctors across the nation. While we agree with you that patient no-shows are annoying, instead of just griping about no-shows, practices should do something about it. Try to figure out why patients aren't showing up for their appointments. Because, honestly, understanding the root cause of a problem (in this case, patient no-shows) can steer you down the path of finding a solution. So, let's take a deeper look into why patients are missing appointments. But before we share some of the main reasons, let's make sure that we are all on the same page about the meaning of the term "no-show". A "no-show" is when a patient fails to show up for a scheduled appointment and also fails to notify the doctor's office that they won't be attending their scheduled appointment. Just remember, no-shows are different than cancellations. With cancellations, patients inform a doctor's office that they won't be able to make it; that's a key difference. 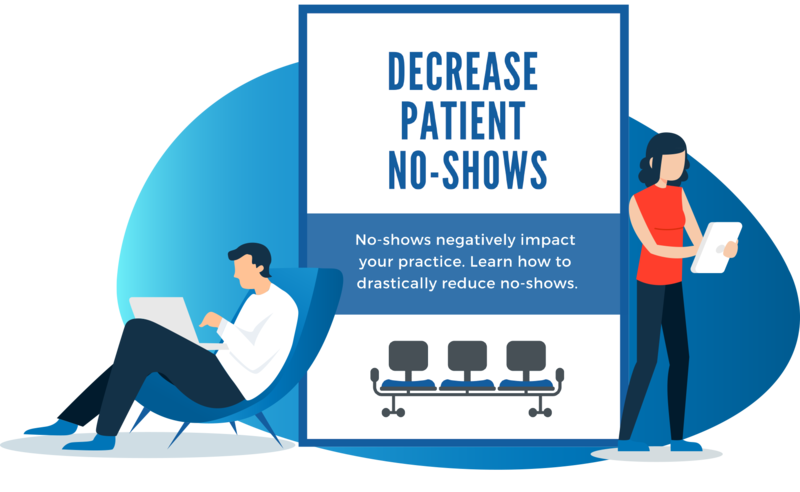 Okay, now that we're on the same page about what a no-show is, let's look at some of the main reasons that patients no-show. Did you know that roughly 3.6 million Ame ricans miss appointments each year because of some type of transportation issue, according to the American Hospital Association? Sometimes the patient's transportation issue may be that a bus is running late, other times it may be that a family member pulled out of taking them to their appointment at the last minute. Chances are, your patient didn't intend to actually miss the appointment. However, depending on transportation that ends up letting the patient down is not something they can control. And while it may be frustrating for you and your practice, it is likely even more frustrating for your patient. So, if your patients are having trouble making it to you, and you know it's a growing problem, come up with a solution. Due to the growing issue of patients having a lack of transportation, many practices are offering their patients, or informing their patients about, ride-sharing options. When a patient schedules an appointment with your office, just take a little time to see if they have a way of actually getting to your office for the appointment that they just scheduled. If they don't, try to help them figure out a ride-share option. And some medical facilities, mainly a lot of hospitals right now, are actually partnering with ride-share programs such as Uber and Lyft to help patients get to and from appointments. There are also startups, such as Veyo, that are more focused specifically on providing transportation for healthcare appointments. Healthcare is at a place where deductibles are now sky high and out of pocket expenses are skyrocketing as well. This can be overwhelming and also very discouraging for patients. So, while you can’t do anything about a patient’s insurance plan choice, you can provide them with helpful knowledge pertaining to costs. What we mean by this is that your front desk deals with insurance companies, copays and deductibles day in and day out. So, if you took a little time to educate your patients and potential patients about the costs associated with their appointment, that could make all the difference. Many times, patients just simply don’t know the costs associated with a visit, so they just assume the worst. They may think that things are too expensive so they opt to no-show at the last minute. Other times, they may try to calculate costs on their own but end up coming up with numbers that are completely off. Those numbers can be high and frighten them as well. By simply helping your patients understand their insurance plan and their day-of-visit costs, that can make a big difference whether or not a patient chooses to show up. Patients have busy lives. For example, if you have a patient who is a mother of four, works full time, and is the PTA president, chances are that a doctor’s appointment is the last thing on her mind. Instead, she’s probably thinking about the big presentation that she has to give at the end of the week, who is picking up her kids today, or which parent she can assign soccer practice snack duty to this month. Let’s be honest, it’s easy for patients to forget about a doctor’s appointment when they also have 100 other things going on in their lives. 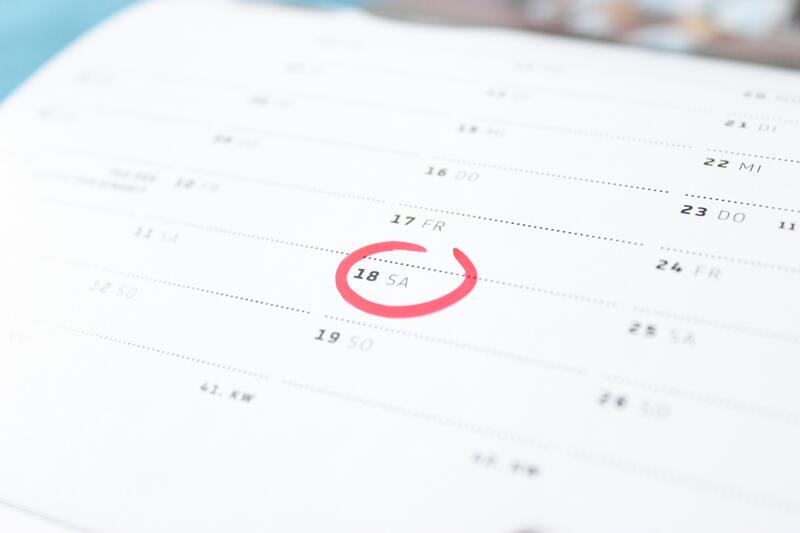 Plus, a lot of the time, patients tend to schedule appointments weeks (sometimes even months) in advance, making it even more likely that a patient will forget about their appointment. However, there’s a solution - appointment reminders can save the day (and your practice’s bottom line). One way to remind patients is through phone calls. Yes, it’s a little more old-fashioned, but it still works. To support this statement further, let's take a look at a recent study by the American Journal of Medicine. According to the survey, 23.1% of patients who received no reminder call missed their appointments. However, the percentage went down to 17.3% if patients were contacted via an automated appointment reminder system. And the no-show number went down even further, to 13.6%, if an actual staff member made the reminder call. Talk about the power of a phone call! And these days, another popular way it to send patients an email reminder. In fact, email reminders have been proven to reduce no-show rates by as much as 36%. And then, there’s the rise of using text messages to send out appointment reminders. The majority of people actually prefer text the most when it comes to scheduling or changing appointments. Specifically, according to Relatient, 78% of people wish they could have a text conversation with a business. You just need to figure out what works best for your practice and your patients and then roll with that. Really, give it a try. It can help to significantly reduce your no-show rate. Have you ever tried to call a doctors office and the phone just keeps ringing and ringing? I’m pretty sure we’ve all had that experience once (or several times) over the course of our lives. It can be frustrating and a major annoyance. If a patient is calling to schedule an appointment, they may have a little more patience. However, if a patient is just calling to let you know that they aren't going to be able to make an appointment, they're not very likely to have as much patience or try numerous times to get ahold of someone at your office. That's why you should provide other options besides just calling your practice directly to cancel an appointment. 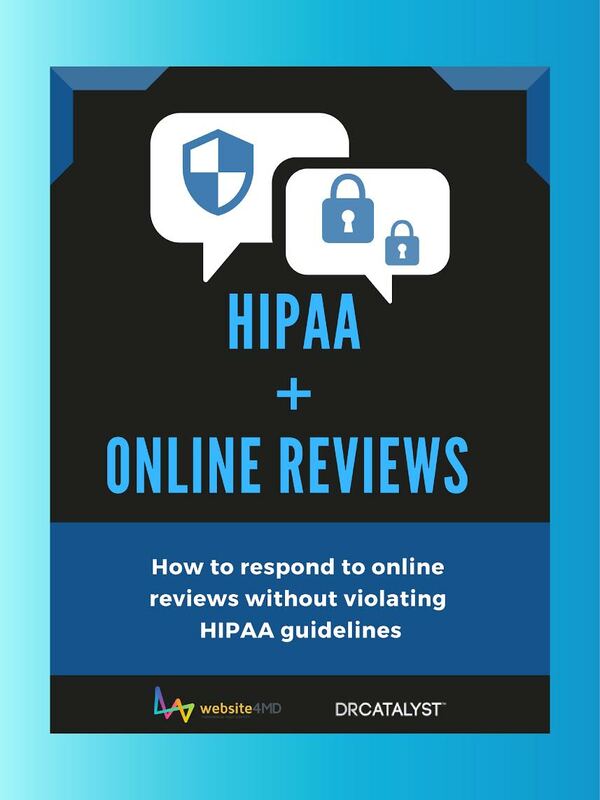 A few other good options include allowing them to send a cancellation notice via text, online on your website or through a patient portal. Look, a little understanding can go a long way. And now that you understand some of the main reasons patients miss their appointments, it is important to identify the main reason(s) patients miss appointments at YOUR PRACTICE. Then, once you know the key reasons, analyze the information that you found to figure out possible trends (such as if there’s a higher percentage of no shows during a particular day of the week or time of day). Figuring this out will be very helpful with your strategy on how you can overcome no-shows. For additional help with reducing your no-show rate, check out our blog from last month to learn helpful ways that you can reduce your no-show rate. And if need expert help, we got you covered. DrCatalyst has practice management experts that you can talk to about ways to reduce your no-show rate, just send us a note about your problem. We also have a team of remote receptionists that can help you with everything from making reminder phone calls to sending text reminders to your patients. 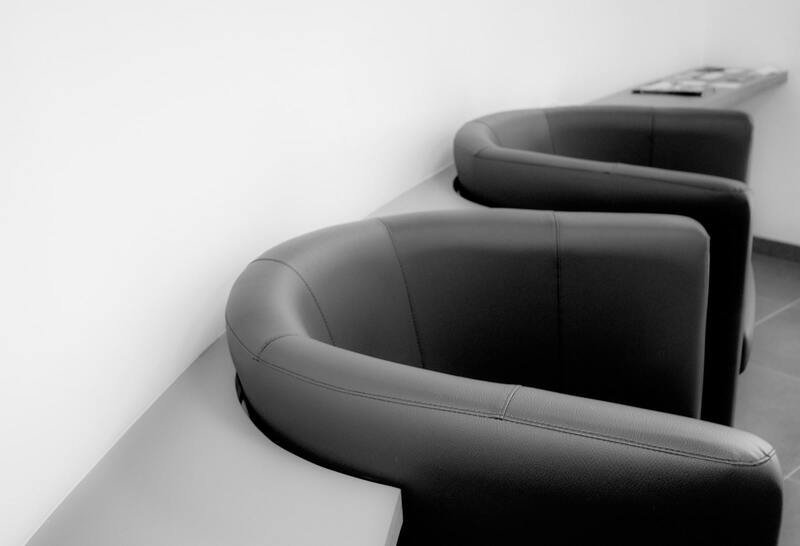 Lean on us to help you reduce your no-show rate. Looking for effective strategies to reduce no-shows?